Home Shop Bee Bass Hornet 5/34″ Bass guitar with Pope preamp and Norstrand Split J pickups DING SALE !! 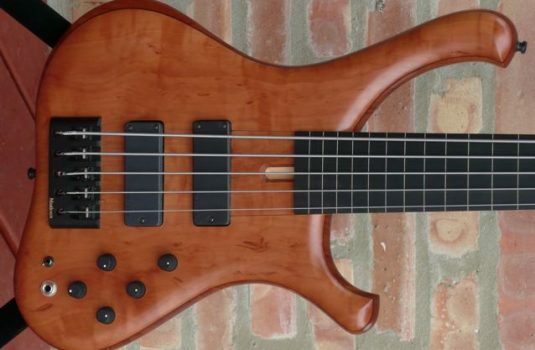 Bee Bass Hornet 5/34″ Bass guitar with Pope preamp and Norstrand Split J pickups DING SALE !! 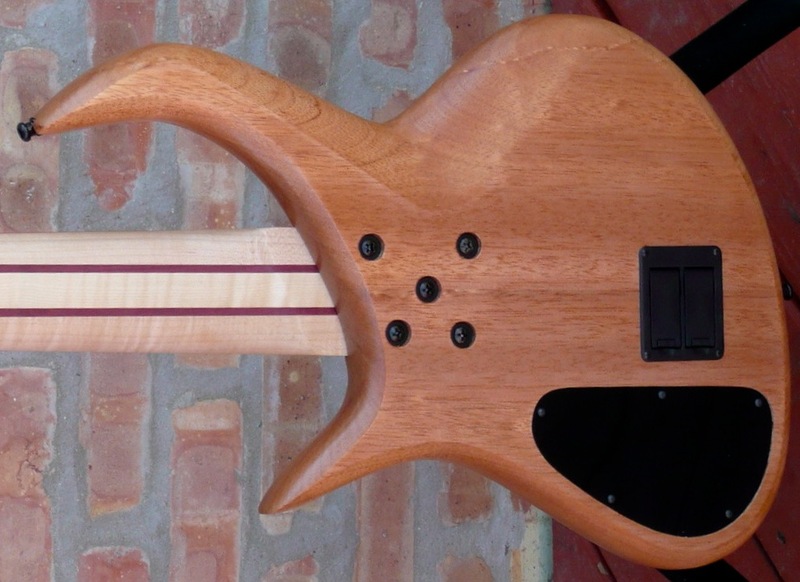 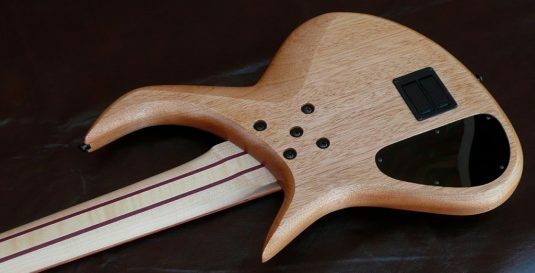 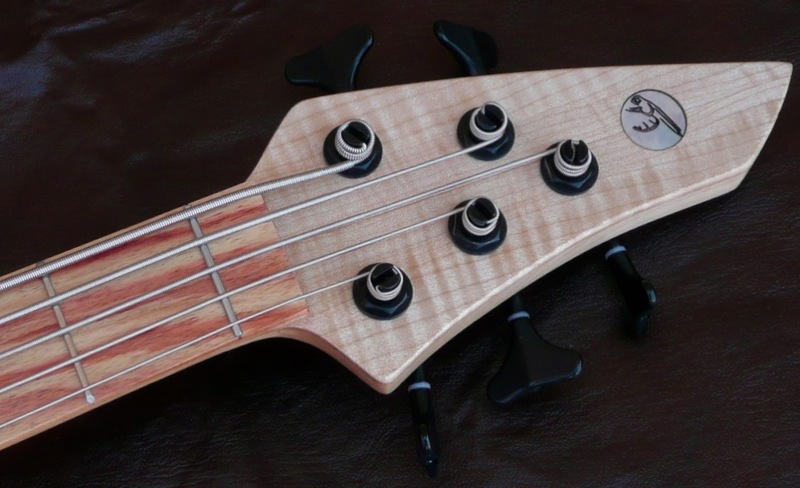 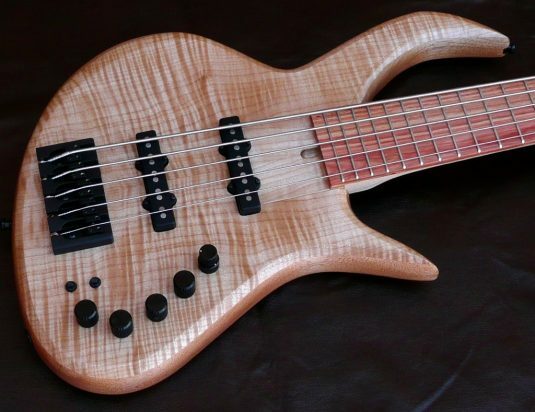 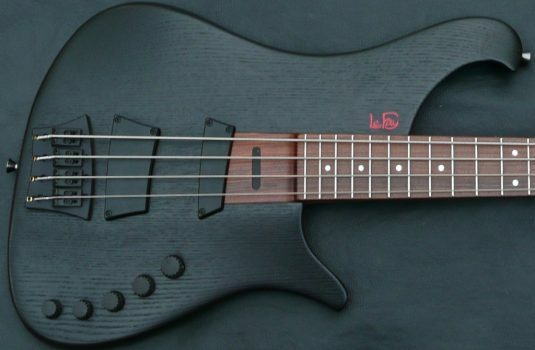 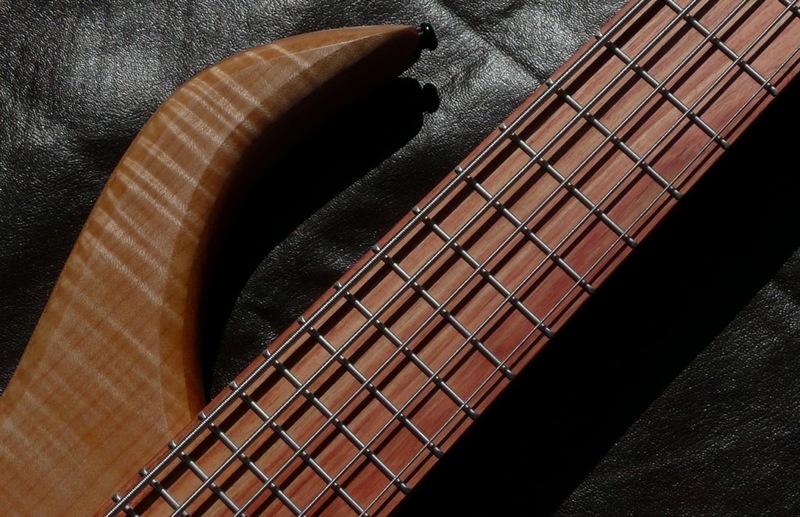 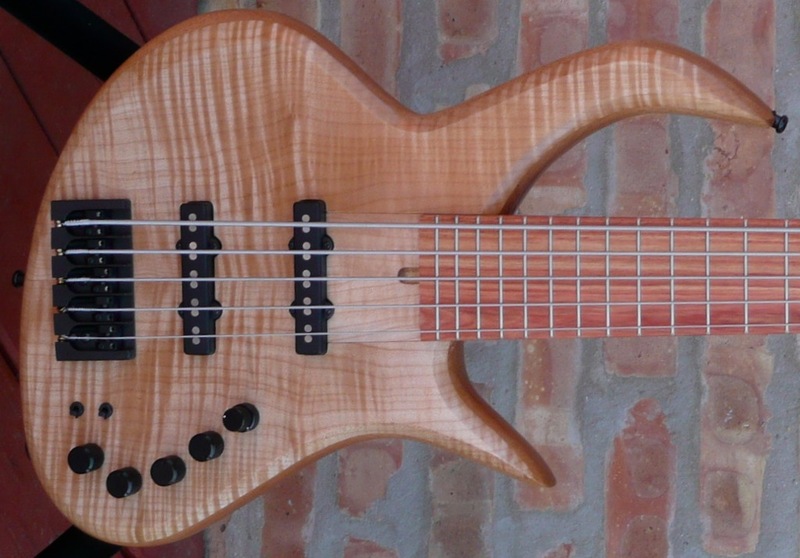 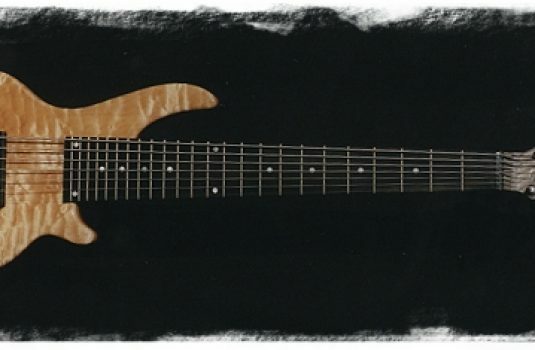 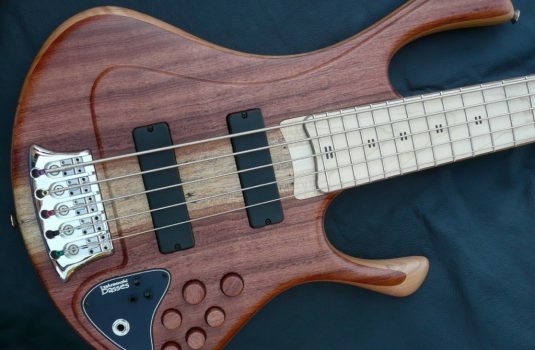 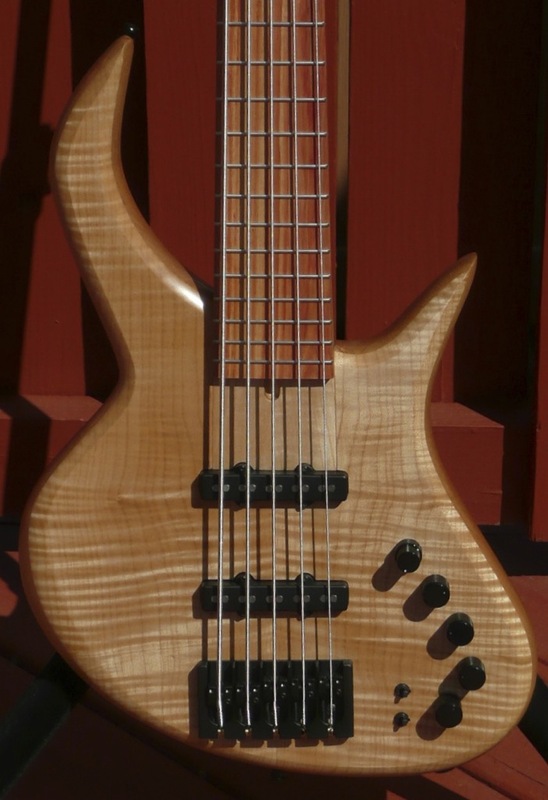 Bee Basses always offer great value , this demo bass is a fine example of that credo.